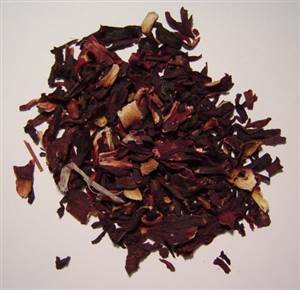 25g/1oz - adds colour to herb teas and has cooling properties so good in fevers. Can be drunk cold in the summer. Useful with henna for natural hair dyes for a vibrant colour!